Discussion in 'PCARS2 Photo Mode' started by SlipZtrEm, Oct 6, 2018. 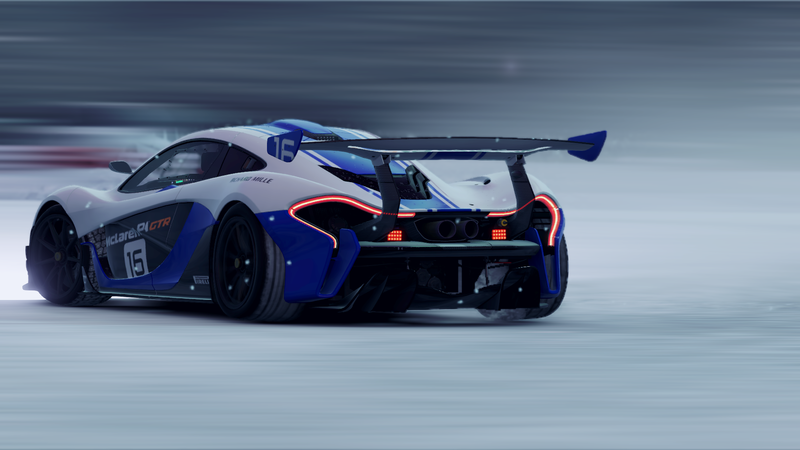 Project CARS 2 is one year old! To celebrate, we're running an open theme. Show us your favorite experience in the game from the last twelve months! John Wells and Drex124 like this. John Wells and Erwandu44 like this.